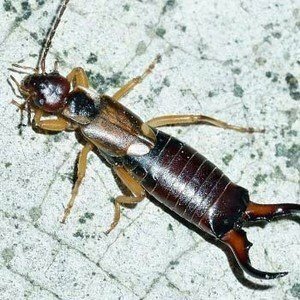 Need Earwigs Removal In Perth? You’re looking for Earwig removal in Perth. Earwigs are found around the home under outside mats, logs, leaf litter and under pot plants. They favour damp confined spaces such as cavity walls and although nocturnal, are attracted to lights. Their food consists of a wide range of living and dead plant and animal matter. The forceps at the rear are not poisonous and are used for the capture of prey and for defence. Earwigs are covered under both our Pest Packages.